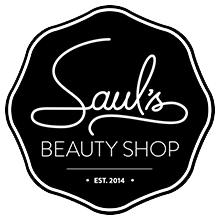 Do you want 15% off everything at Saul's? This is the sale for you then! 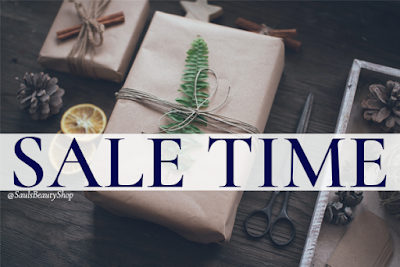 Buy a Gift Certificate online December 1st or 2nd and get 15% off. This sale is online only and ends Sunday night at midnight. You can also print off gift certificate to give to loved ones or there are email-able gift certificates.